The National Association of Immigration Judges (NAIJ), the union that represents the nation’s immigration judges, is challenging the government’s decision to remove an immigration judge from a well-known case and replace him with a judge who immediately ordered the immigrant in the case deported. NAIJ’s grievance addresses the treatment of one immigration judge, but its resolution will have implications for judicial independence throughout the entire immigration court system. The grievance was filed on behalf of Philadelphia-based immigration judge Steven A. Morley, who was presiding over the case of Mr. Reynaldo Castro-Tum. Castro-Tum’s case rose to national importance earlier this year when Attorney General Jeff Sessions chose to refer the case to himself to reconsider the Board of Immigration Appeals’ previous decision in the case. In reconsidering the decision, Sessions effectively eliminated judges’ use of administrative closure, a docket management tool. Sessions sent Castro-Tum’s case back to Judge Morley, noting that the immigration court order Castro-Tum removed if he did not appear at his next hearing. Castro-Tum did not appear at the next hearing. However, Judge Morley continued the case to resolve whether Castro-Tum received adequate notice of the hearing. Due process requires, at a minimum, that an individual be given notice of proceedings and an opportunity to be heard by a judge. But before the next hearing could take place, the Executive Office for Immigration Review (EOIR) replaced Judge Morley with an Assistant Chief Immigration Judge who ordered Castro-Tum removed when he did not appear at court again. In their grievance, NAIJ asserts that the decision to remove Judge Morley from Castro-Tum’s case and reassign many other cases from his docket resulted in unacceptable interference with judicial independence. The grievance specifically claims that EOIR’s actions violate immigration judges’ authority under the regulations to exercise “independent judgment and discretion.” “Although EOIR may reassign cases for some reasons, it cannot do so because a judge is exercising decision-making authority in a particular way.” Speaking at a press conference on the grievance, NAIJ President Ashley Tabaddor emphasized this distinction and stated that such EOIR action was unprecedented. However, reassigning Judge Morley’s cases is not the first shocking decision by EOIR that challenges judicial independence. 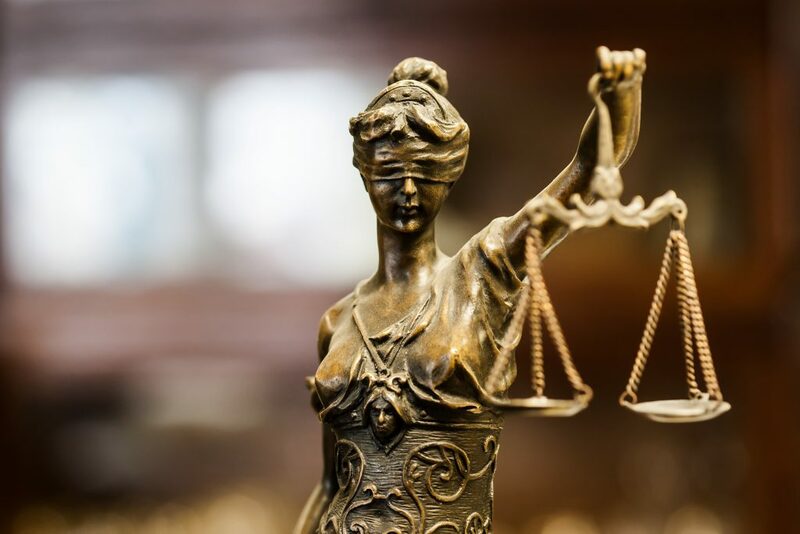 Earlier this year, EOIR announced that, effective October 1, 2018, immigration judges would be subject to numerical goals, or performance metrics, including case completion goals. Former immigration judges, among others, have expressed concern over how such metrics could constrain judicial independence. Although our immigration courts may be backlogged with cases, any efforts to reduce this backlog cannot be at the expense of judicial independence. Judges should not have to consider case completion goals when making decisions about how to proceed to ensure a fair hearing. Independent judicial decision-making is essential in ensuring a fundamentally fair hearing that comports with the country’s strong tradition of due process for all those within our borders.